You can spend all day putting up shelves and still have them end up crooked. 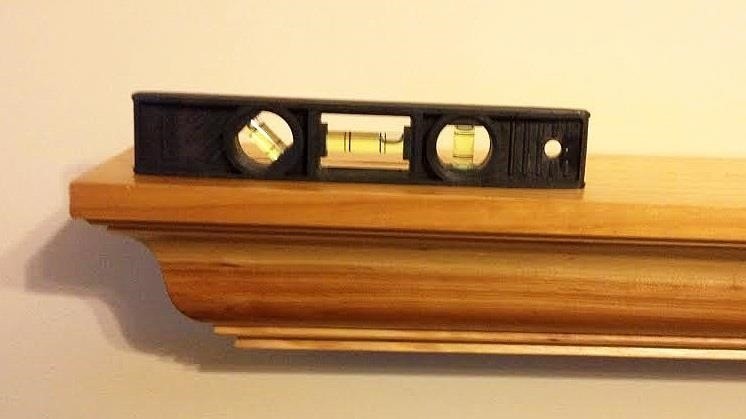 Even if you've got a stud finder or a level, it's still easy to make mistakes, and a few millimeters is all it takes to screw make a shelf noticeably uneven. If you find yourself in this predicament, the worst part is that correcting the problem usually means repeating the entire process from the beginning, though you'll be left with unwanted holes in the wall. But redditor Swedish__Chef__Bork__x3 found a way to fix crooked shelves that doesn't involve any tools (or holes) at all—just a piece of paper. 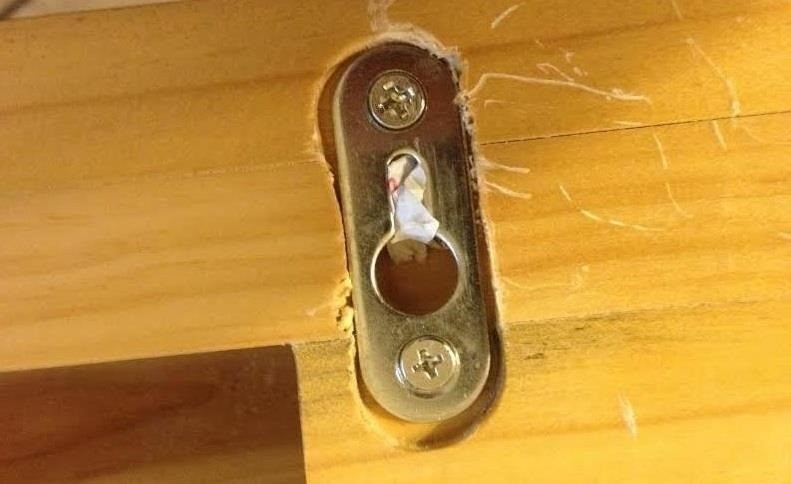 Shelves with the right kind of mounting holes can be evened out by stuffing a little paper into the bottom of the hole so that the nail or screw doesn't slide all the way in. You can use more or less to get the right angle, just make sure not to use too much or it won't be able to hold the shelf. It doesn't have to be paper. You could use just about anything that will fit, but it's best to choose something that can be removed later if you want to fix it the "right' way. Check out the thread on reddit for more details and tips in the comments.